A very expensive wrasse that does very well in the reef tank. 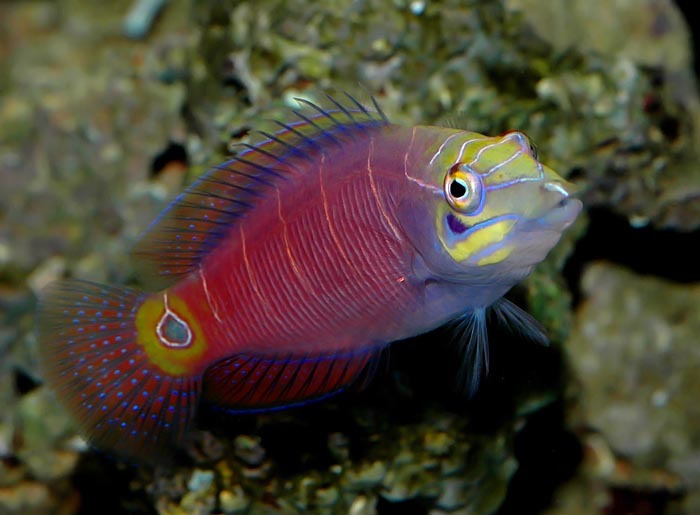 You need to be careful mixing other wrasse with it as it can be aggressive against them. Needs a secure top as it’s a jumper. The white bars on the body slow fade away over time, to the point where full adults mayn’t have any.